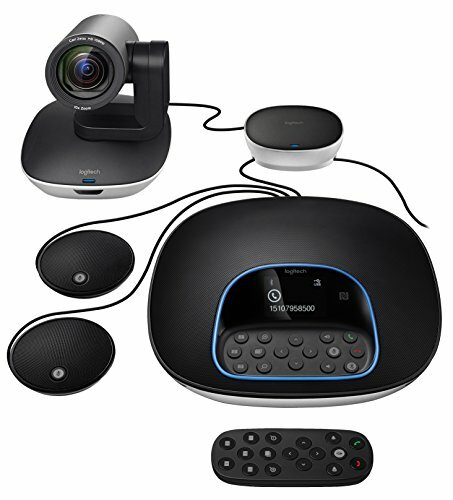 Logitech Group HD Video and Audio Conferencing System delivers crystal clear audio, razor sharp video and is so amazingly affordable that any conference room can be a video collaboration space. It just works. The expansion microphones (included in this Bundle) extends the audio range of Logitech Group Video and Audio Conferencing System from 20 ft. to 28 ft. Compatible with Mac and PC: Conduct video conferences with the familiar computers your people already use.System Requirements:Windows® 7, 8.1 or 10,Mac® OS X 10.7 or higher.